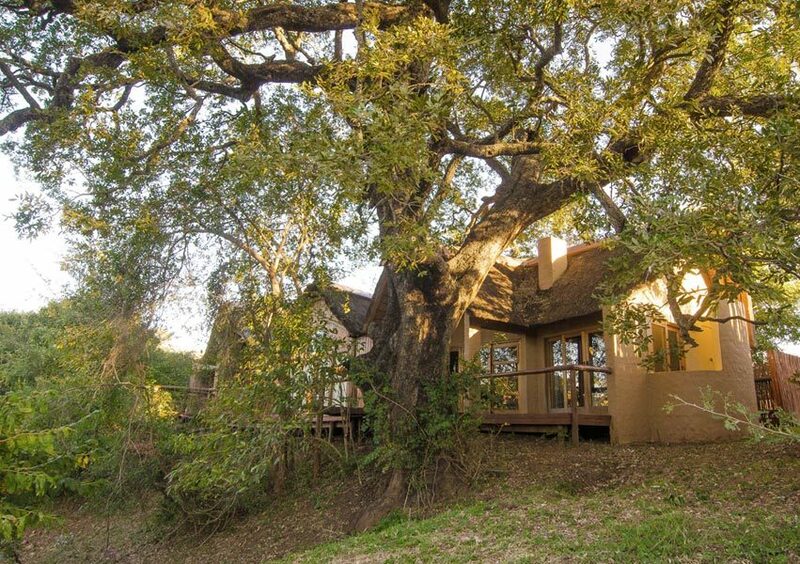 Shishangeni lodge is home to the Big 5. 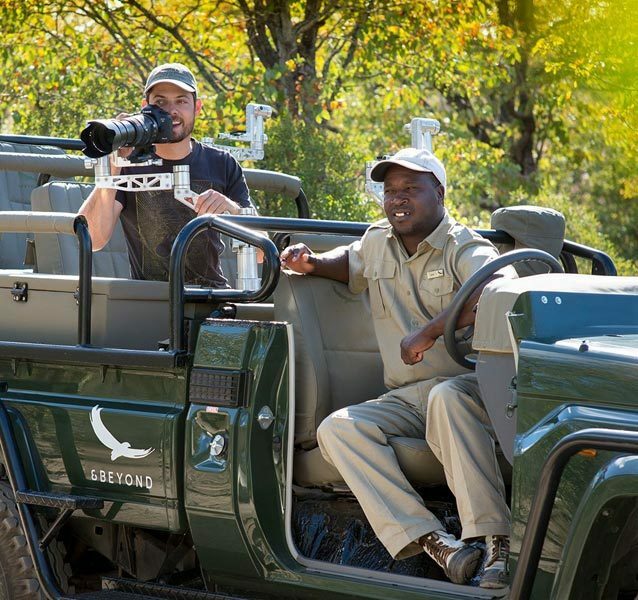 Your game drives during your stay at Shishangeni Lodge will leave you in awe of Africa and the wildlife experiences in the Kruger National Park. 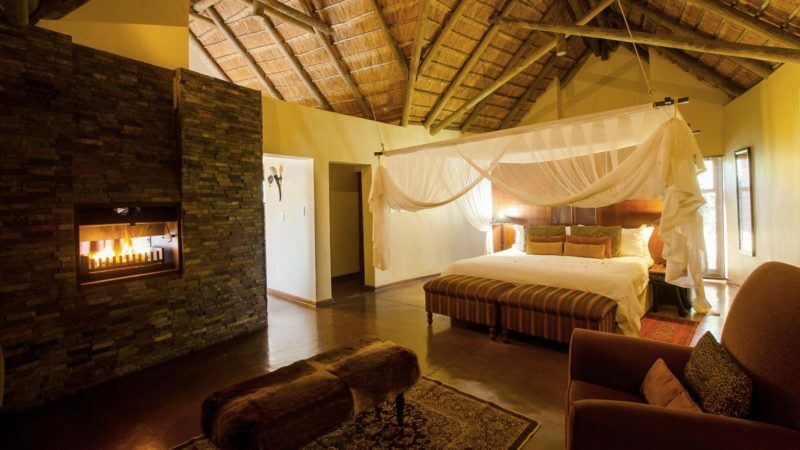 Shishangeni lodge is situated on a 15 000 hectare private concession in the world-renowned Kruger National Park. 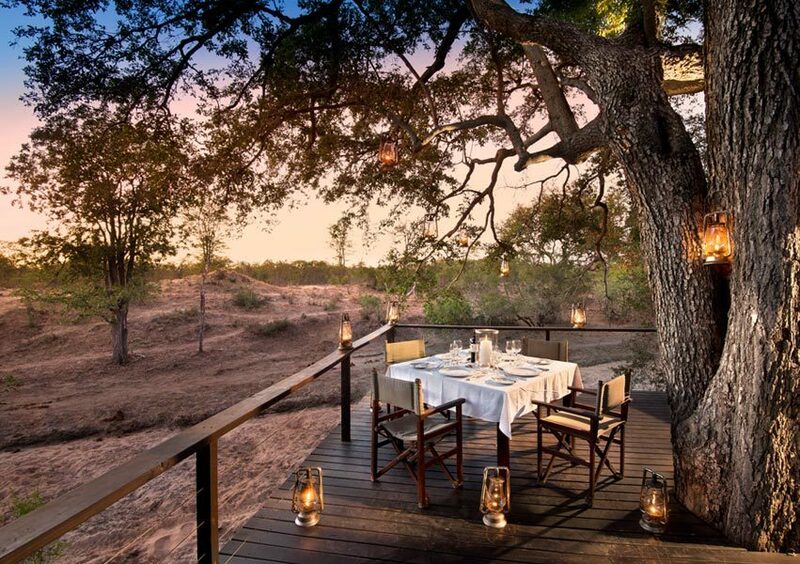 This legendary wildlife reserve has the deserved reputation for showcasing some of the finest game-viewing on the African continent. 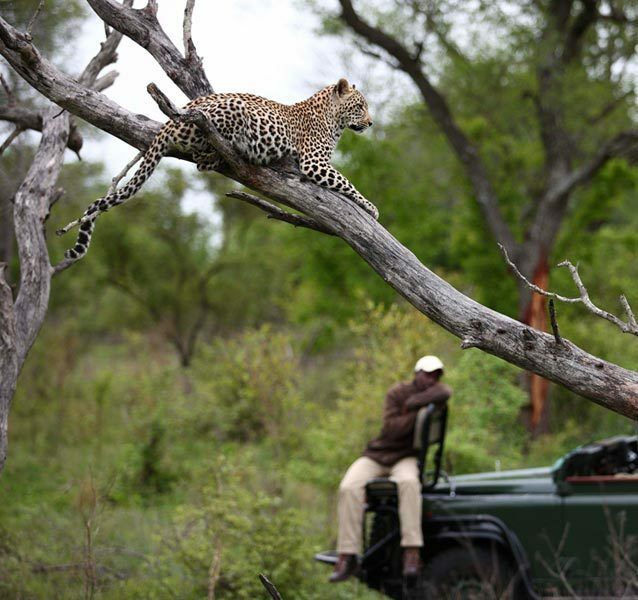 Guests at Shishangeni Lodge are promised an uncrowded and unique safari experience. 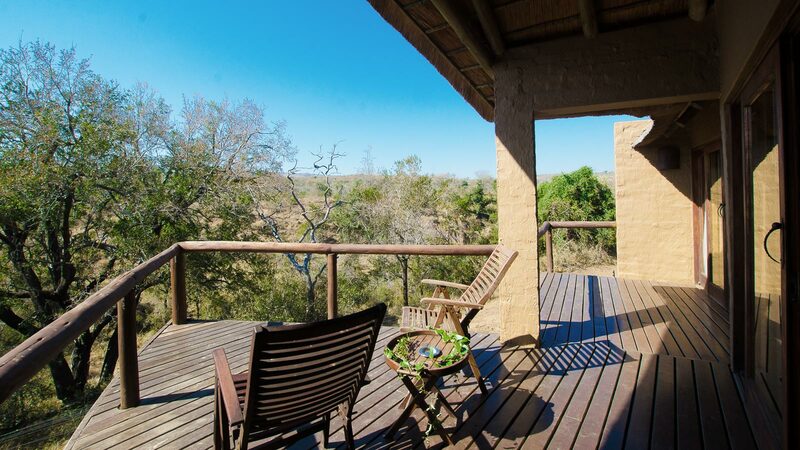 Listen to the calls of the wild from the comfort of your private deck. 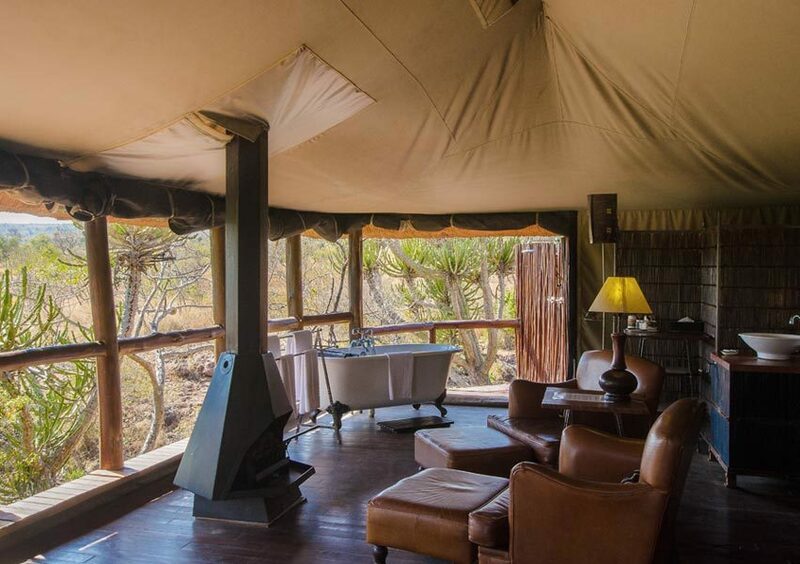 Go on game drives in pursuit of the Big 5 and dance after dinner in the campfire-lit boma. Whether you’ve got binoculars in hand in the hopes of catching a glimpse of lilac breasted rollers and Bateleur eagles or you’ve got a keen eye on the horizon for any sly movement hinting at lion and hyena in the grassland, Shishangeni is the place to see it all. 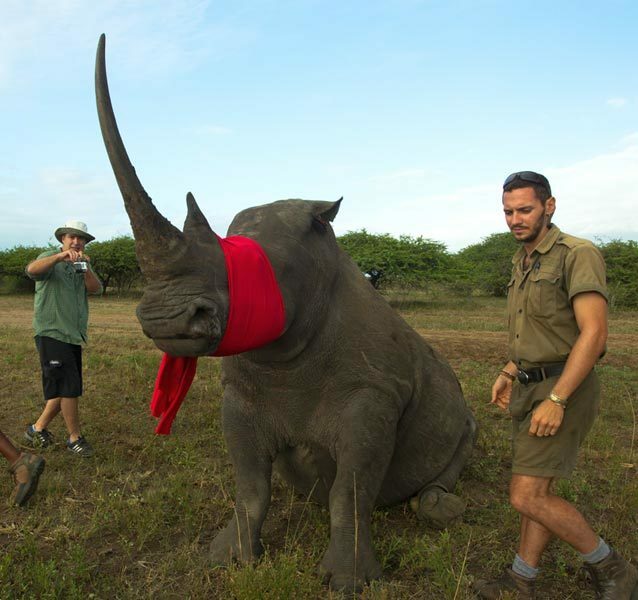 This safari mecca is home to the Big 5, over 500 bird species and an impressive array of other wildlife. 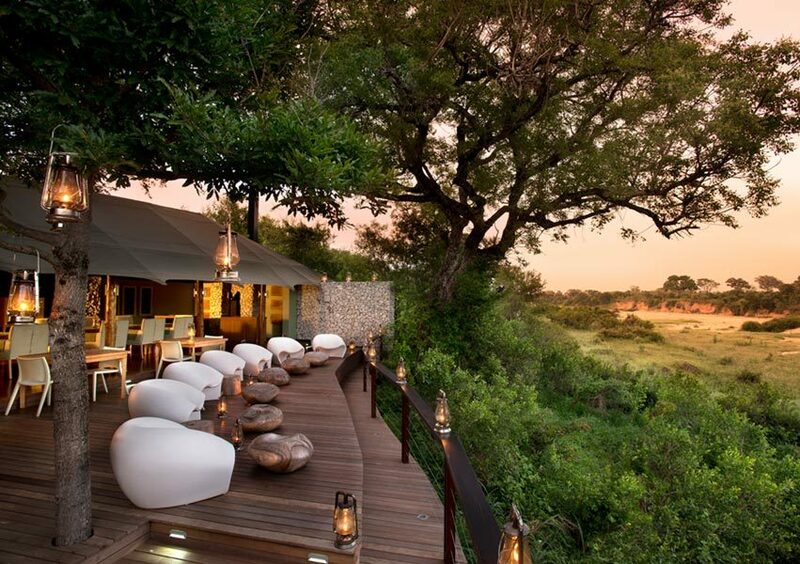 Shishangeni offers big five game viewing, superior service and excellent cuisine. 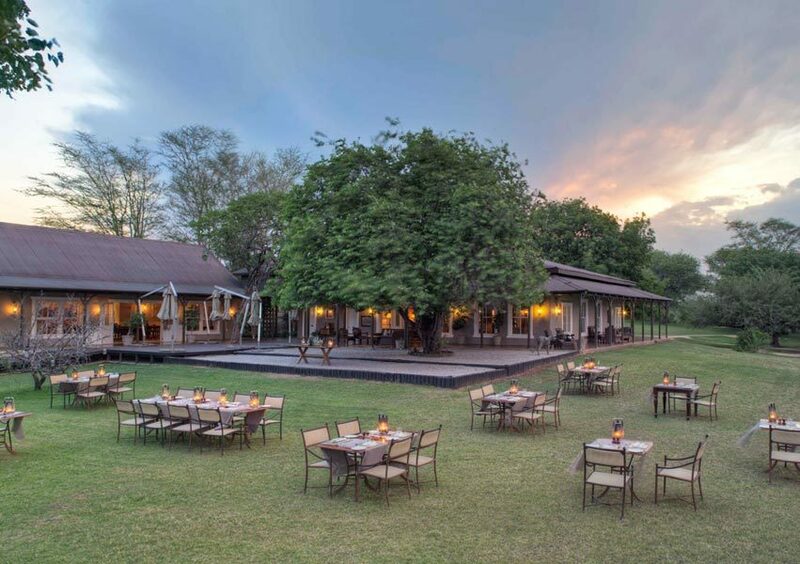 The emphasis of Shishangeni lodge is on nature, whilst still maintaining the luxury and superior service guests are accustomed to. 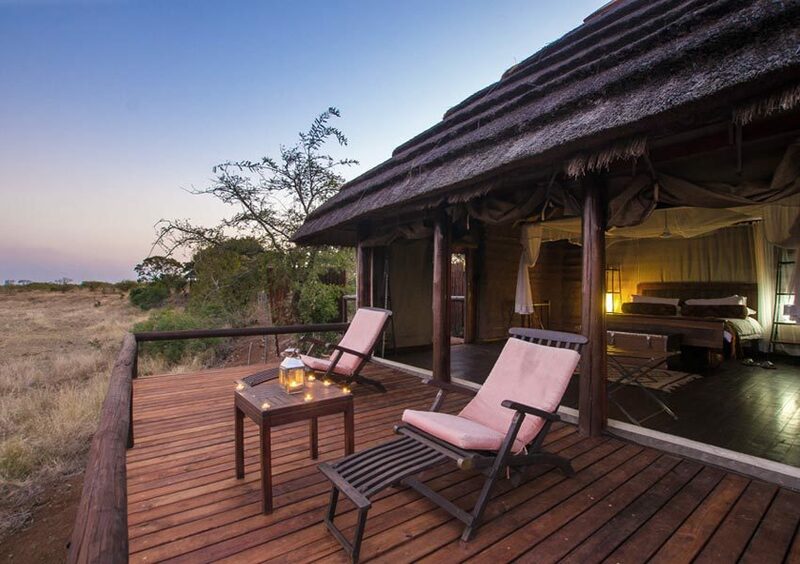 Shishangeni lodge strives to create the optimum balance between people and their environments by having an absolute minimal impact on the neighbouring habitat. 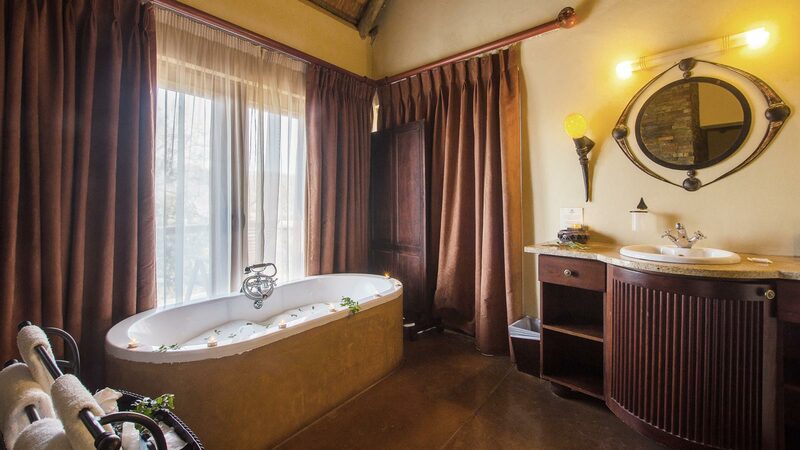 Shishangeni lodge has 22 individual chalets that can accommodate 44 guests. 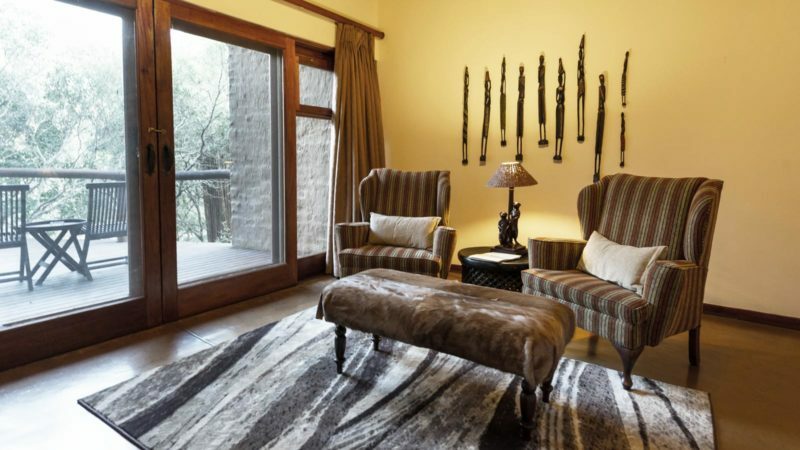 Each chalet is luxuriously appointed with a private game-viewing deck, fireplace, outdoor shower and sitting area. 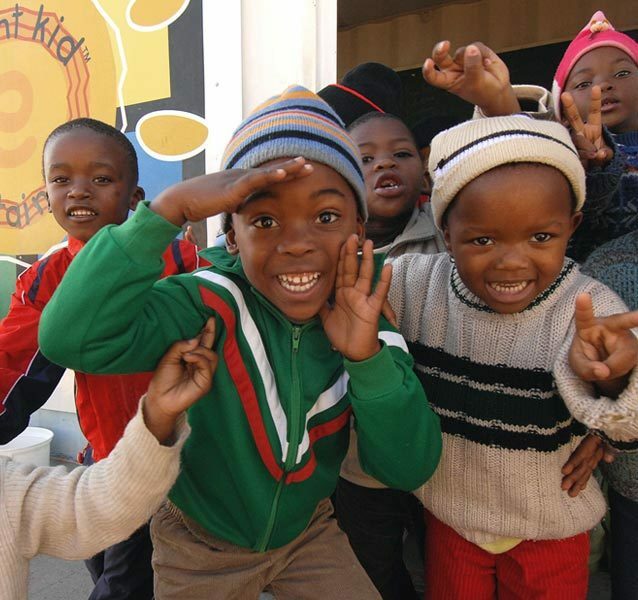 Inter-leading rooms for families are available upon request. Wooden walkways meander between the main Shishangeni lodge and the 22 individual chalets. 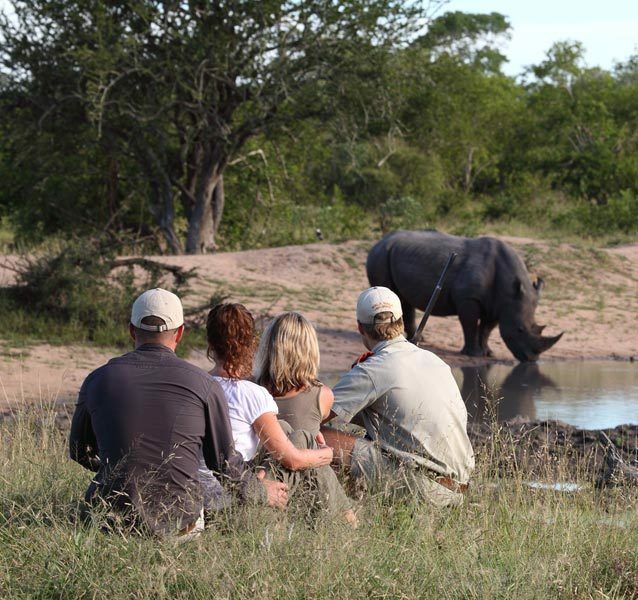 Twice-daily game drives are each broken by morning coffee breaks and evening sundowners, while the spa allows you to enjoy treatments in the comfort of your room. 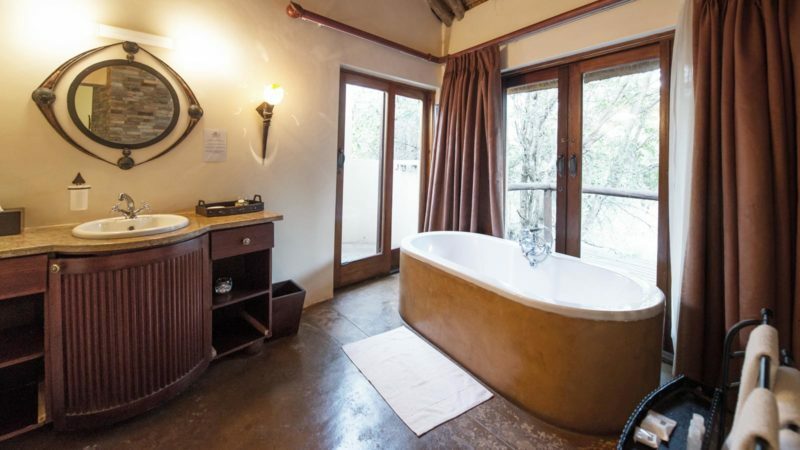 • Rates quoted are for Shishangeni Lodge chalets. Other room type rates are available on request.